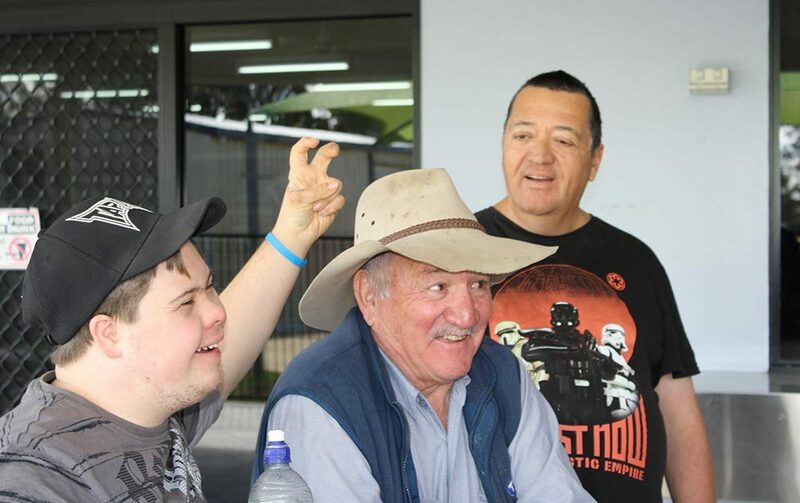 Anglicare Central Queensland works with people to make the best of their lives. Right across Central Queensland from the Capricorn Coast to the Northern Territory border, we’re working with people of all ages and from all backgrounds, providing services from crisis intervention to long-term support. Our efforts concentrate on affordable and community housing, foster care and child protection, and lifestyle support including mental health and disability services, working with youth, and supporting people at risk of or experiencing homelessness. Anglicare Central Queensland is also your local NDIS provider. We recognise that everyone has the right to respect and care without discrimination, and to be made aware of their rights and responsibilities. Call 1300 769 814 during business hours. Make a difference. Click here to donate..
Want to stay in touch with AnglicareCQ? Our email newsletters are a monthly helping of news, photos and stories from across our nine locations, a look behind the scenes at some of the projects we’re working on, and a calendar of upcoming events. Anglicare is an Anglican not-for-profit organisation providing caring and supportive services to the community. Anglicare Central Queensland has been awarded the charity tick of approval by the Australian Charities and Not-for-profits Commission (ACNC).